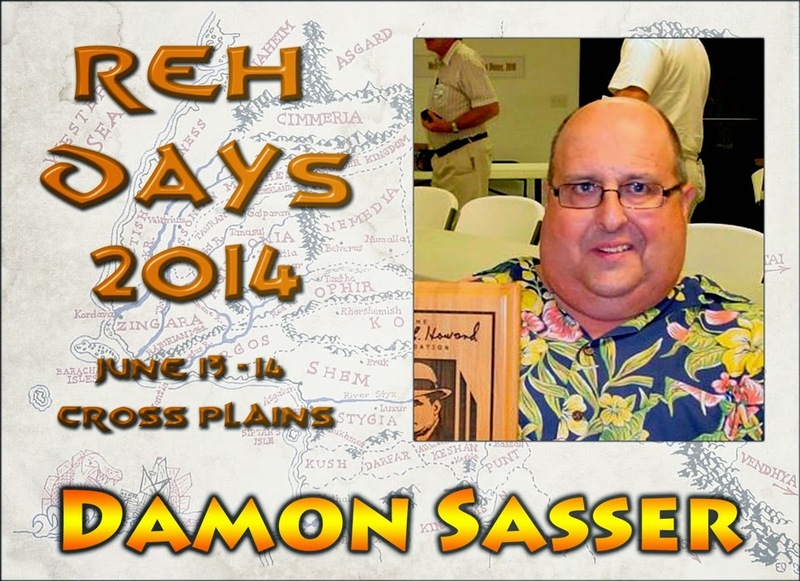 Damon Sasser is a true legend in Robert E. Howard fandom. In 1976 he began publishing REH: Two-Gun Raconteur, which remains the premier fanzine in Howardom nearly four decades later. In 1978 he launched another fanzine, The Chronicler of Cross Plains. In 2007 Damon created the REH: Two-Gun Raconteur Blog, the top online destination for Howard scholarship. Damon has contributed numerous articles and essays over the years, not only to REH: Two-Gun Raconteur, but also to The Cimmerian, The Man from Cross Plains, and Anniversary: A Tribute to Glenn Lord and the Howard Collector. 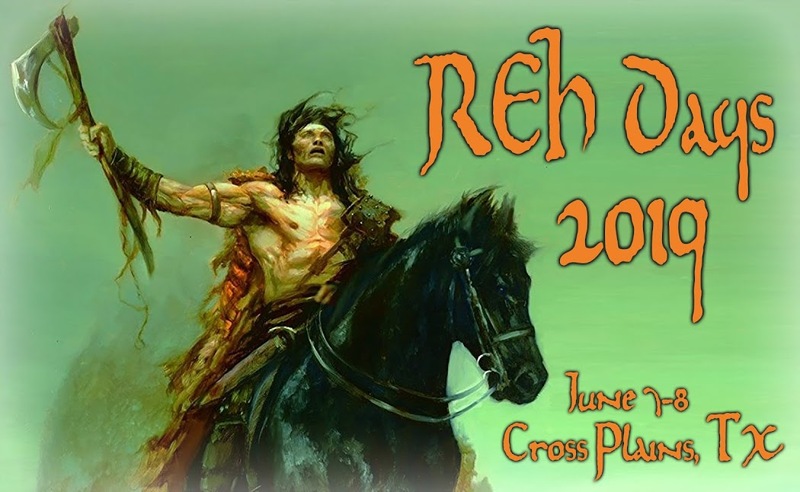 Damon has won numerous REH Foundation awards, including two Aquilonian Awards for the print REH: Two-Gun Raconteur and three Stygian Awards for the blog. In 2013, Damon was inducted into the Black Circle, for his lifelong contributions to Howard’s legacy. This year, Damon plans to have a new issue of REH: Two-Gun Raconteur, debuting exclusively at Howard Days.